Mobility21 faculty Christopher Mertz was a driving force in Montgomery, Alabama being recognized nationally as one of the most technologically advanced cities in the country. 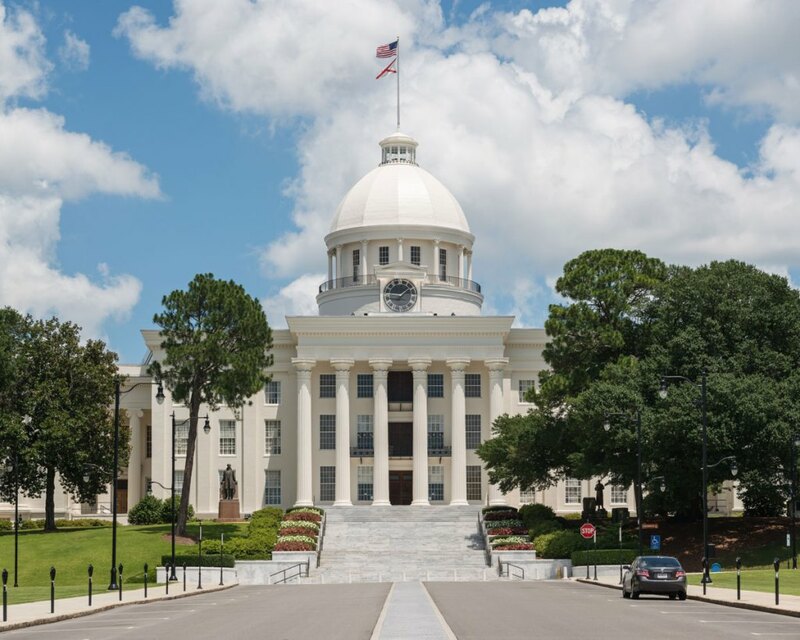 The City of Montgomery was awarded the 2018 Digital Cities Survey from the Center for Digital Government. This was due in large part to a Mertz’s company RoadBotics. RoadBotics is a Traffic21 spin-out founded by Professor Mertz, which analyzes roads around the world to give cities deep insight into the condition of their paved roads.